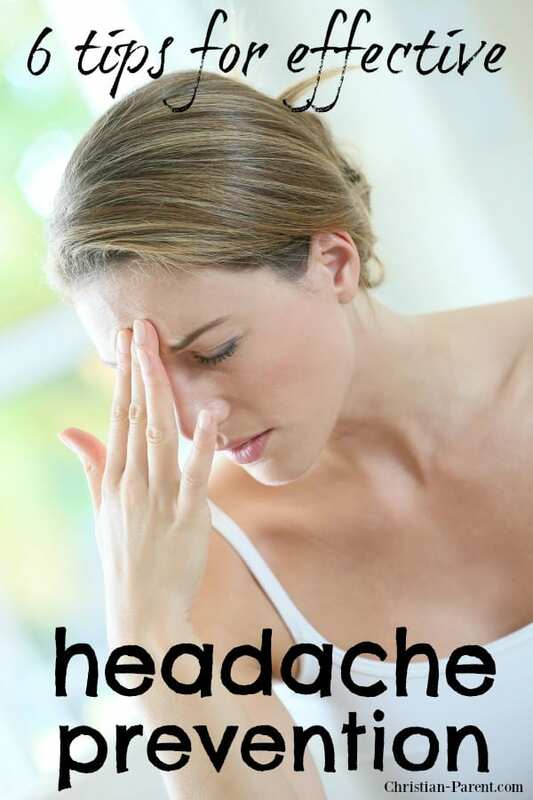 July 28, 2013 0 comments on "Six Tips for Effective Headache Prevention"
Almost everyone suffers from a headache from time to time, but sometimes people don’t realize that the headache could actually have been prevented in the first place. Here are six helpful tips for preventing headaches and migraines. Many people suffer from tension headaches brought on by the stresses of everyday life. One of the ways to prevent tension from building up in the body is by exercising. Daily exercise can even help prevent migraines. Just make sure not to exercise when you already have a headache or migraine, or the pain will become worse. Exercising two or three times a week for thirty minutes will not only reduce stress and cut down on headache frequency, you will also look great and feel healthier too. Large amounts of coffee (three or more cups a day) or soda that contains caffeine can cause headaches or even worsen existing headaches. If you do not regularly consume large amounts of caffeine, a cup of coffee or other caffeinated beverage can actually temporarily relieve headache pain. Small amounts of caffeine will constrict your blood vessels and even increase the effectiveness of over-the-counter headache medications. Not eating regularly during the day can cause you to get a headache. Skipping meals can cause a significant dip in your blood sugar, which can easily bring on a headache. Make sure to each small frequent meals throughout the day to keep blood sugar levels stable. This will also keep your metabolism working at its best. You wouldn’t think that sleeping too much could cause you to have a headache, but it can. Avoid excessive napping or sleeping in too long on the weekend to help avoid unnecessary headaches. If you have frequent headaches after eating, then you may have an allergy or sensitivity to monosodium glutamate (MSG). MSG is a food additive used frequently in processed foods, and many people are sensitive to it and don’t even know it. Check your food labels, and if you find that you are frequently getting headaches after eating, MSG could be the culprit. Nitrites are another food additive that is known to cause headaches in some people. If you consume a lot of hot dogs, bacon, or lunch meats, and find that you often have headaches after eating, then you might want to try cutting out these food items and see if the headaches disappear. If you do get a headache, treat it early and and at the first sign of discomfort take the recommended dose of ibuprofen or acetaminophen. The sooner you take the medication, the more effective it is in treating the pain. Make sure to drink lots of water. Hydration helps alleviate most headaches within 30 minutes. There are many things that can cause a person to get a headache. From stress to food allergies, it is sometimes hard to pinpoint where the headache is coming from. If you often suffer from headaches, take a good look at your daily routine and see if you have overlooked a possible cause. After you have determined what is causing your headaches, you can take steps to eliminate them completely. Next Next post: Are You Raising a Complainer?